In our student’s stage of development, we believe that homework should be “the work of the home.” For example, the child has an opportunity to share in the work of the home, such as a daily maintenance of the house, cooking in the kitchen, helping plan family outings, and vacations, etc. For these reasons, and the fact that your child is working for an uninterrupted three to three and a half hours in the morning work cycle, there will not be a lot of emphasis put on homework. During this work cycle the students do big work and lots of work. For the average student, there is no need for additional homework/paperwork to be done in the evening. With that said, reading is a valuable exercise for the early reader to practice at home. Therefore, it is asked that regular reading time take place several times a week. 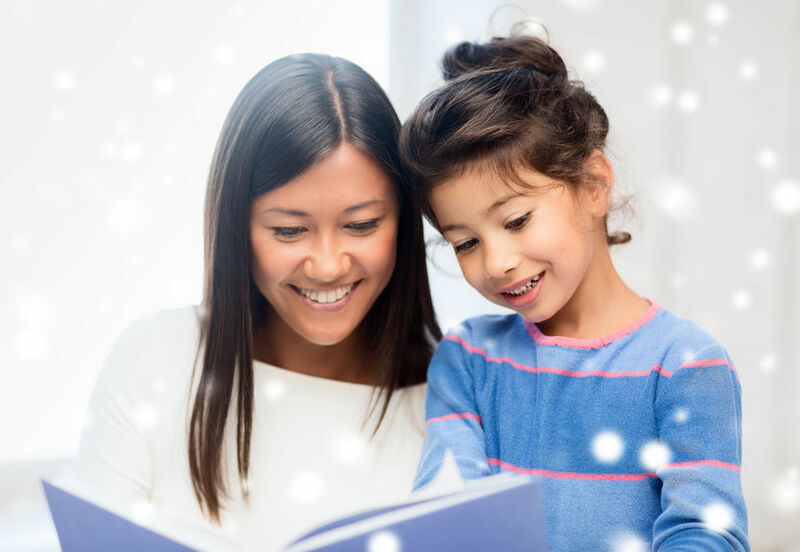 Ideally, you would set aside a time and place for your child to read to you or for you to read to your child. Besides the reading homework, we will occasionally send home a project based activity that relates to our studies at that time. These projects are an opportunity for you to observe the work that your child is capable of on a regular basis and is hopefully a joyful experience for all involved. Homework has never been at the forefront of our work in this environment. As research continues to surface regarding this issue, it is providing information that supports what Montessorians have practiced for a very long time. Therefore, the homework mentioned in the above paragraphs is what your child will be responsible for completing. If you feel or we feel (parent/teacher team) that your mom needs more practice with a particular skill, we can talk about how to structure an activity to help them. It is my hope that with this policy on homework that children will have more time to do extra-curricular activities, enjoy more meals as a family, and begin to identify their role as a family member by being responsible for helping with the workings of the home.